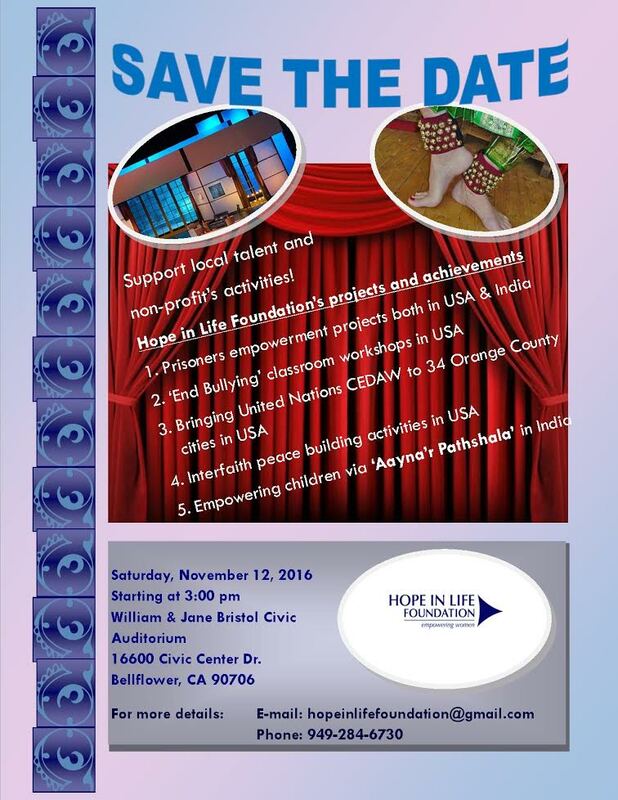 We are delighted to forward you this message from Hope in Life Foundation regarding a charity event on 11/12/16. Please see details below and click the attachment to find out some more information about the foundation and where the proceeds for this anticipated event will be going to. Dakshini whole-heartedly supports this venture for a great cause. We look forward to your continuous support well beyond our 3rd Anniversary! Your donations are used towards the activities mentioned on the flyers. Please feel free to reach out to us if you have questions and comments.